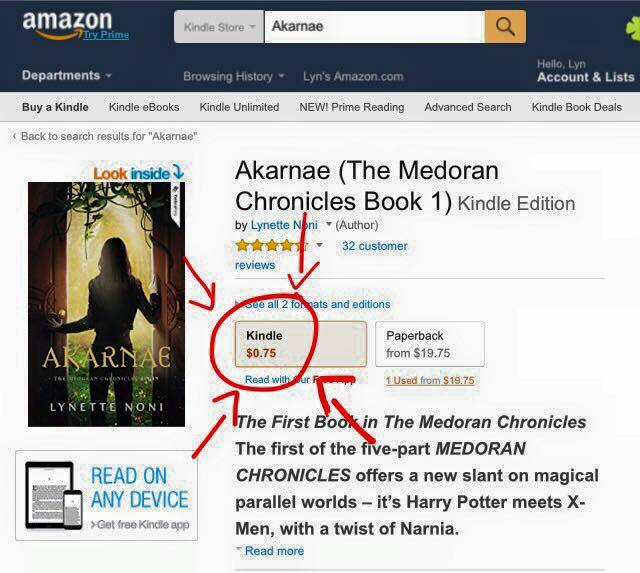 Amazon has a huge sale on the first book in The Medoran Chronicles right now — just AUD$0.99 (US$0.75)!! Total bargain! It’s a great time to start the series with the third book releasing on April 1st, and it’s especially awesome for anyone outside of Australia who has been wanting to have a read! In a nutshell, Akarnae is basically Harry Potter meets X-Men and Narnia and it follows the journey of 16-year-old girl who finds herself stranded in a fantasy world where she attends a school for teenagers with supernatural gifts while she searches for a way back home. There’s combat classes and archery lessons, sentient libraries, immortal beings and a whole host of memorable characters and exciting twists and turns. It’s a fun, adventurous, clean read with no overly mature content — numerous schools are now using it as part of the curriculum for grades 8 and up (ages 13+), but there are also readers as young as 8 and 9 years old reading this series — as well as 80 and 90-year-olds! It’s a book for all ages and genders! So, what are you waiting for? At this sale price, it’s a total steal! Jump in — and happy reading! ← How Do I Get My Book Published?